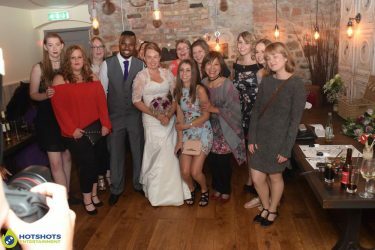 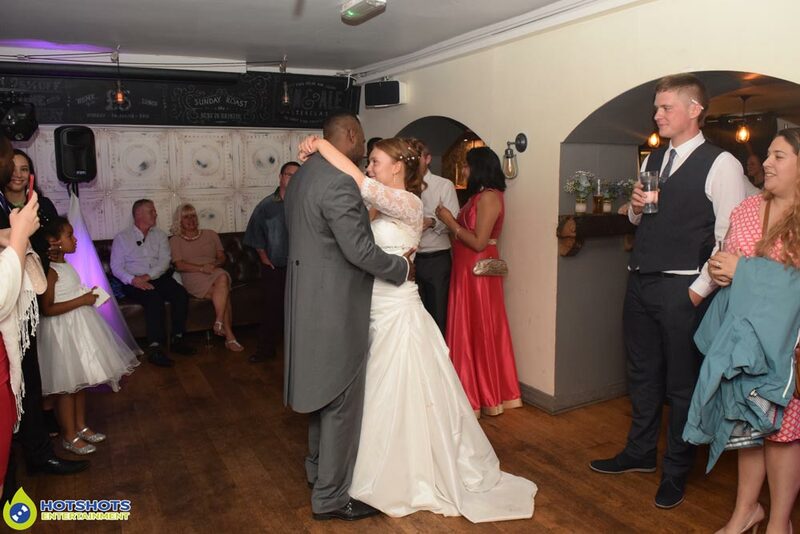 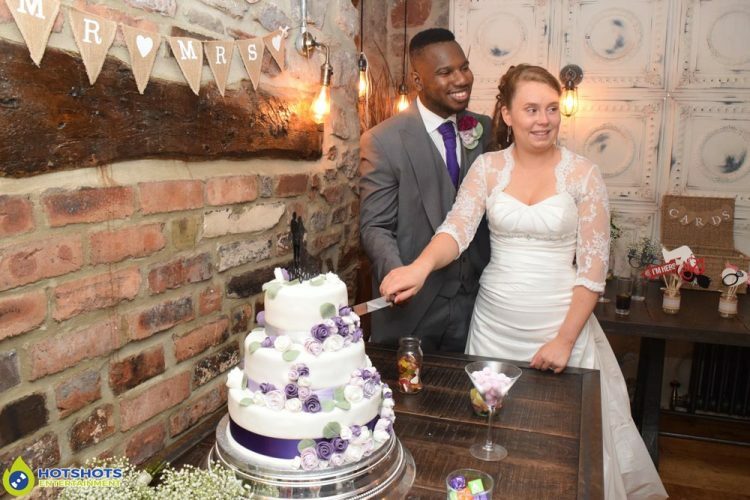 Congratulations to Mr & Mrs Watt who got married at No.4 Clifton Village & then over to the lovely Racks Bar & Kitchen for the evening reception. 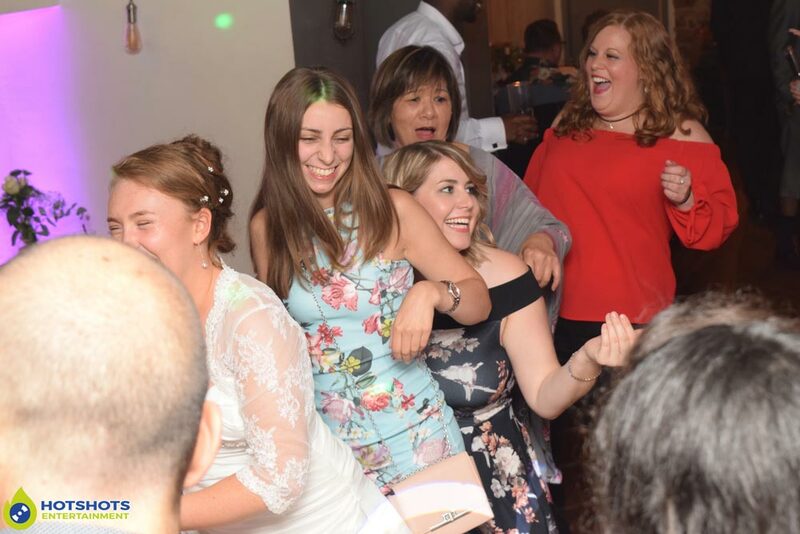 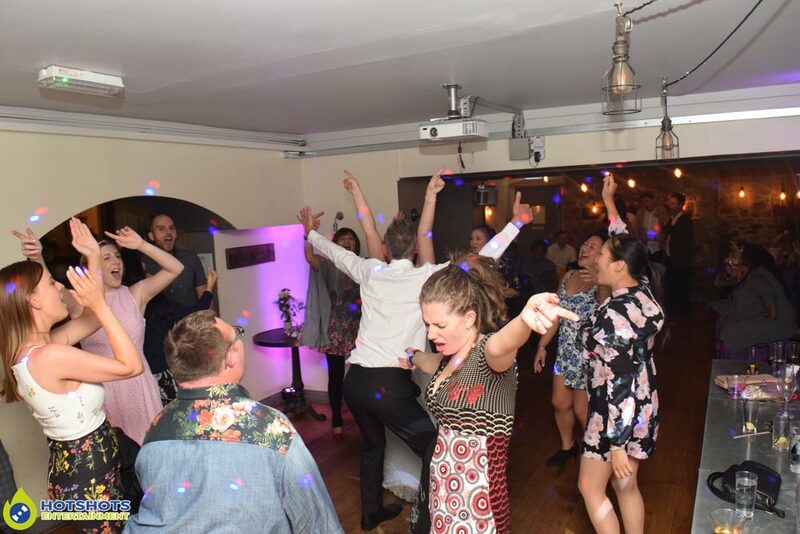 It looked like everyone was having a great time, the happy couple cut the lovely cake & then into the first dance which was A Thousand Years by Christina Perri a perfect song choice, after it was straight into the Hog Roast whilst everyone was eating I played some background music. The photographer through the day & evening was Adam from West 70 Photography based in Bristol. 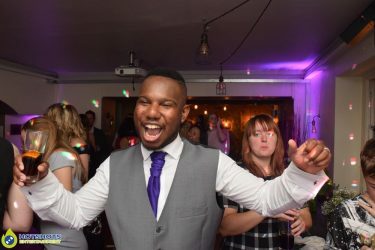 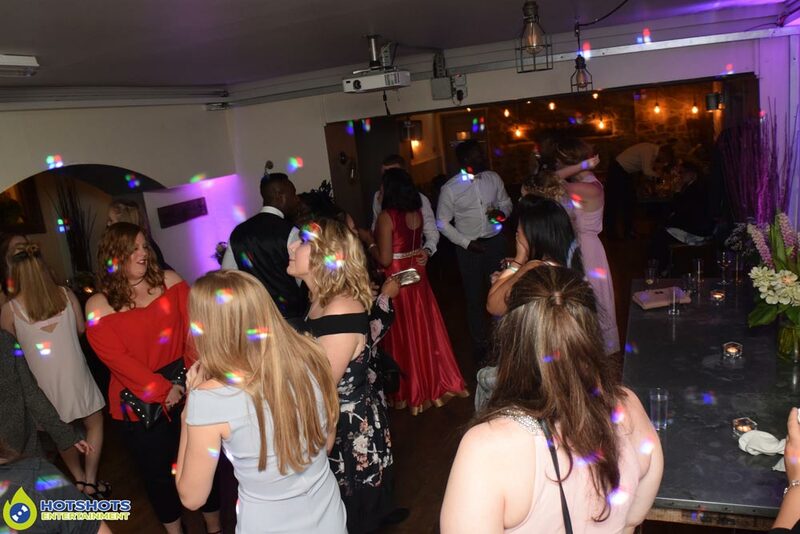 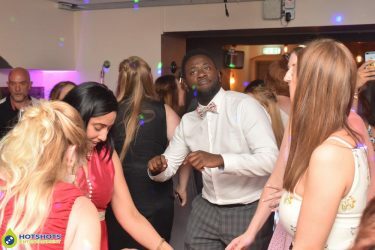 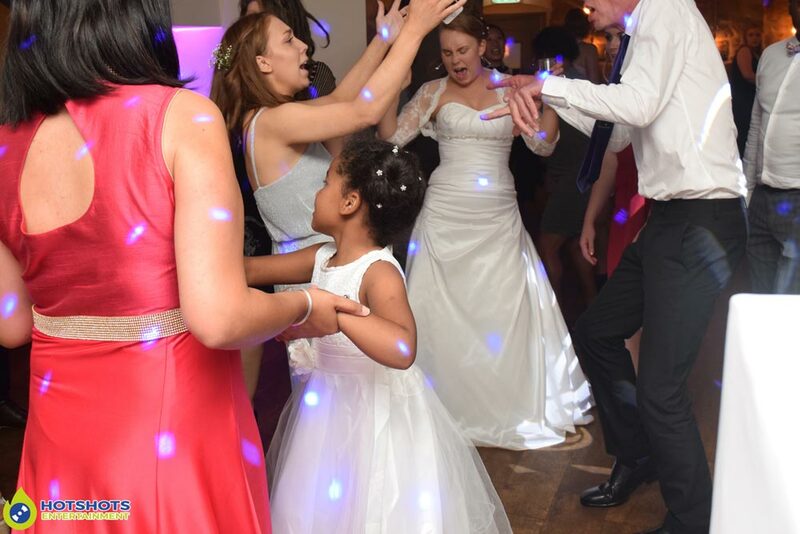 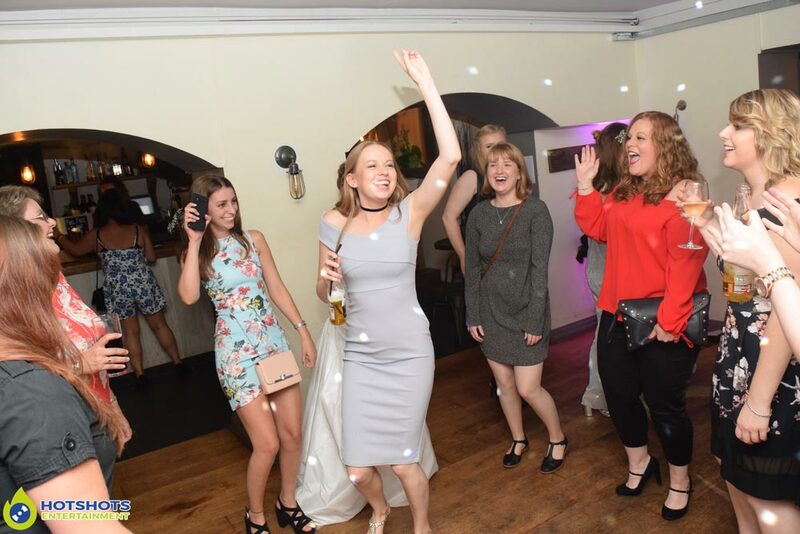 Soon after the food was finished it was time to get people up on the dance floor & wow they were really throwing some shapes, there was loads of smiles & laughter it was a fantastic evening. Jeffro got behind the DJ Booth & pretended to be the DJ which everyone loved, at the start of the evening Mia the flower girl came up to me & said close your eyes, so I did & she blew pink/purple glitter all over my face & then started laughing, I think she got about 6 or 7 people in total lol.